In the heart of Mission Valley, the San Diego regional campus is home to programs for the School of Business. In the heart of Mission Valley, the facility is located near the Westfield Mission Valley and Qualcomm Stadium. Accessible from the 15, 8 and 163 freeways, the San Diego facility is accessible to all who live and work in metropolitan San Diego. 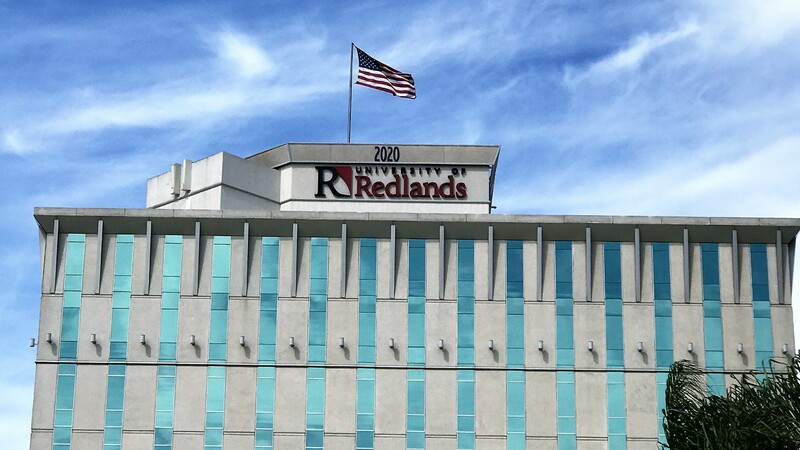 Students pursue programs in the University of Redlands School of Business—including preparatory work, BS in Business, BS in Management, MS in Organizational Leadership and MBA.